We can provide System Monitoring for clients who have an in-house IT Department. 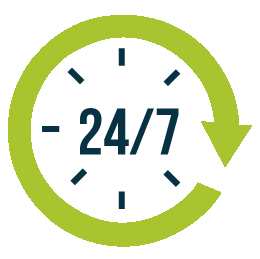 This service includes monitoring the client’s infrastructure 24/7 from our control room and reporting any urgent issues to the company’s ICT people. Contact us for more details.